Keith here, just wanted to let everyone know that I am posting some recently molded product for sale on E-bay. If anyone needs any thing for your Zephyr or Contintal, Keith is the go to guy. Everything he offers.is beautiful. 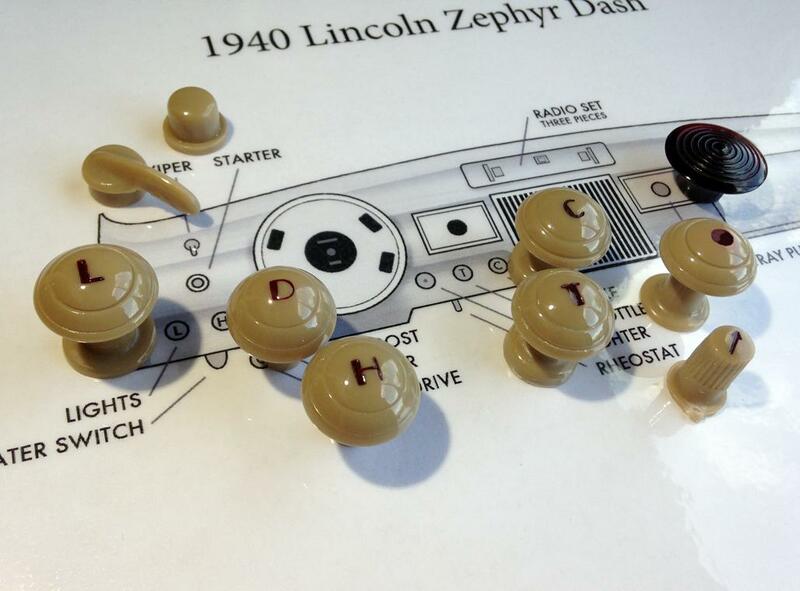 i have a 47 zephyr club coupe that has red knobs. do you also have a steering wheel ?